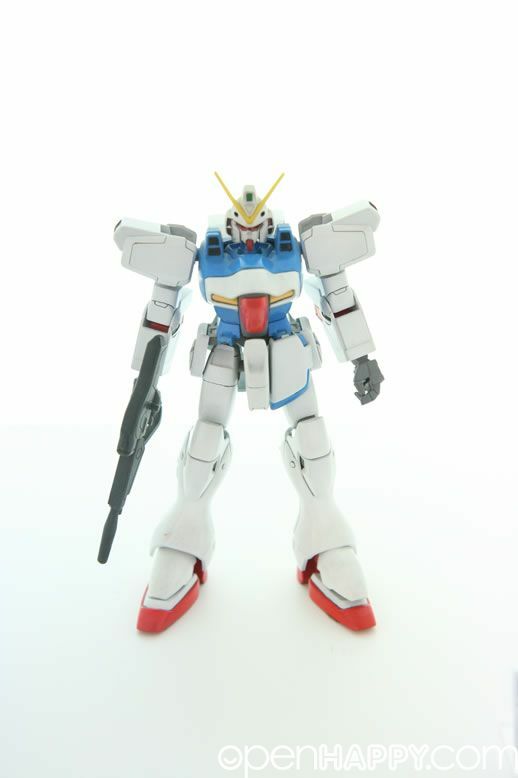 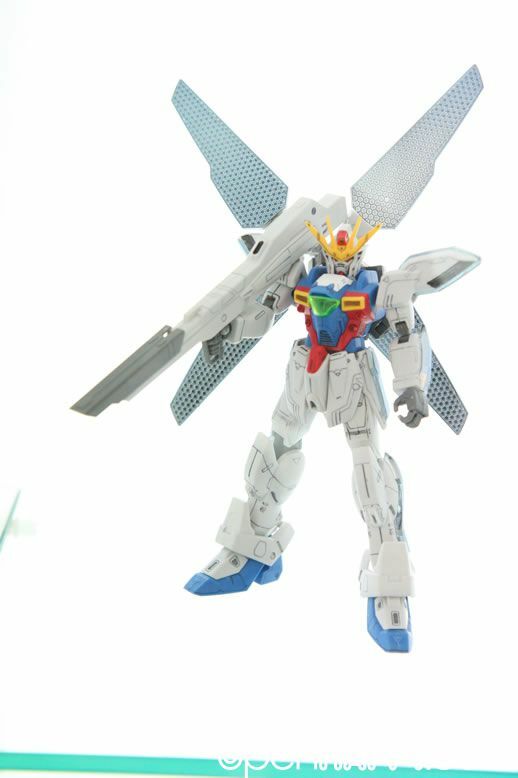 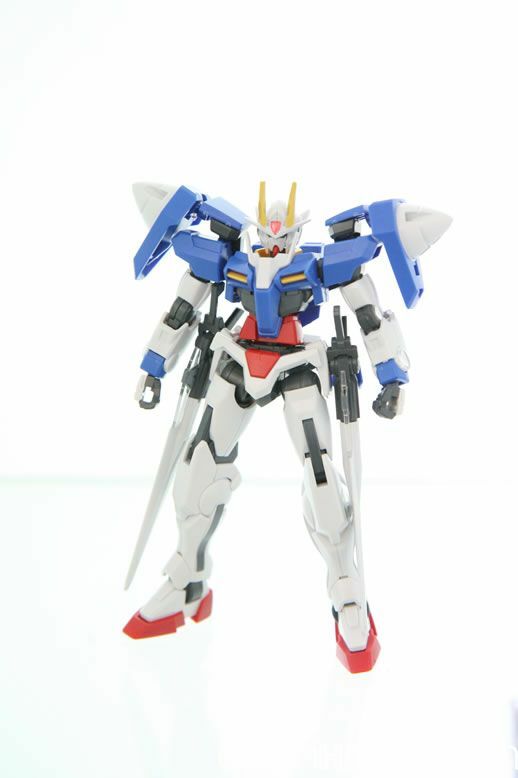 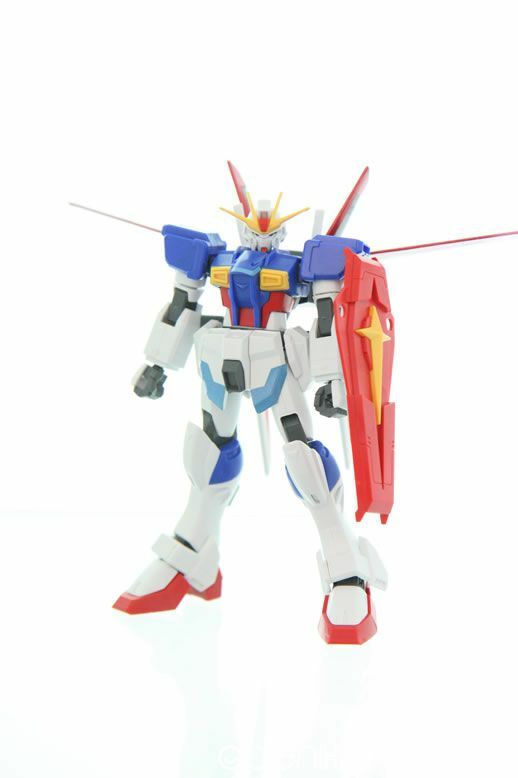 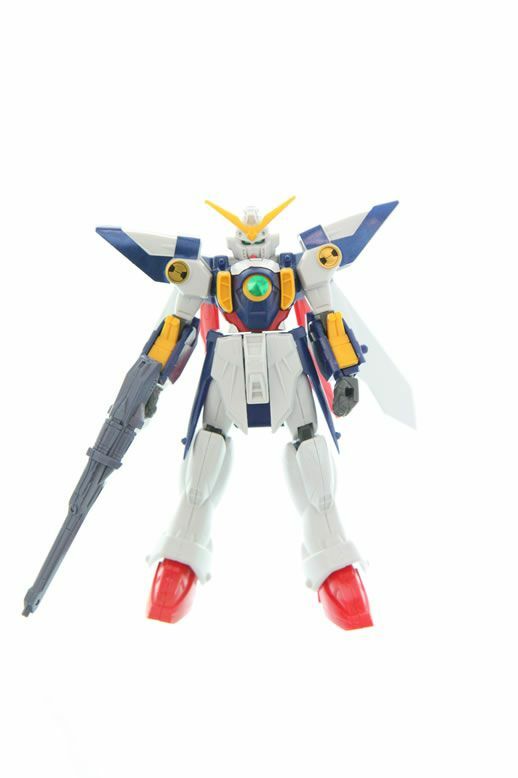 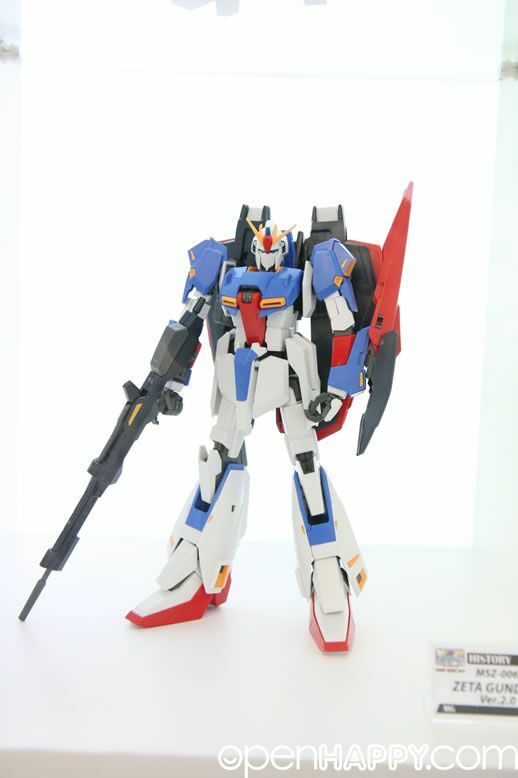 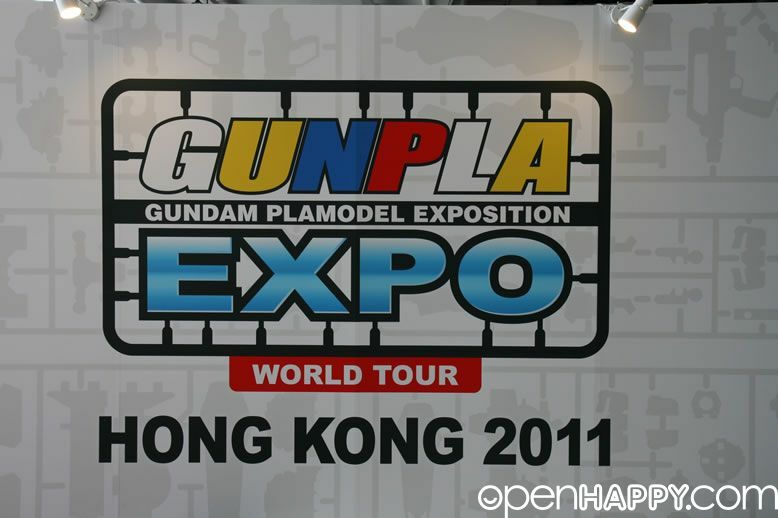 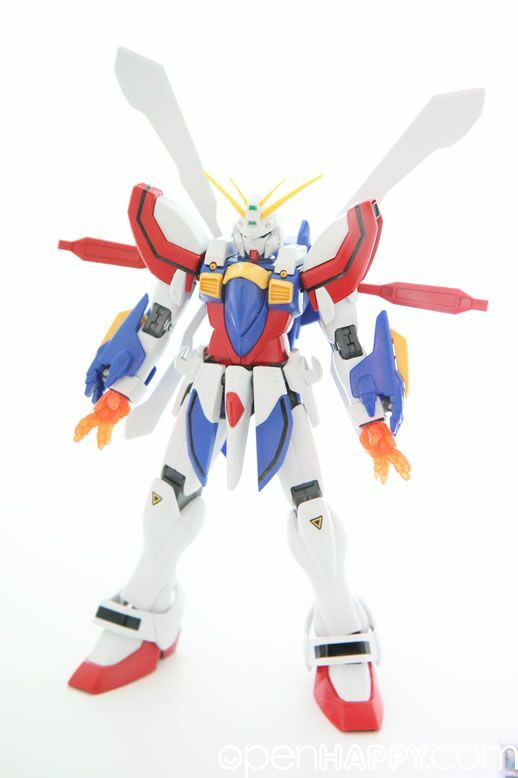 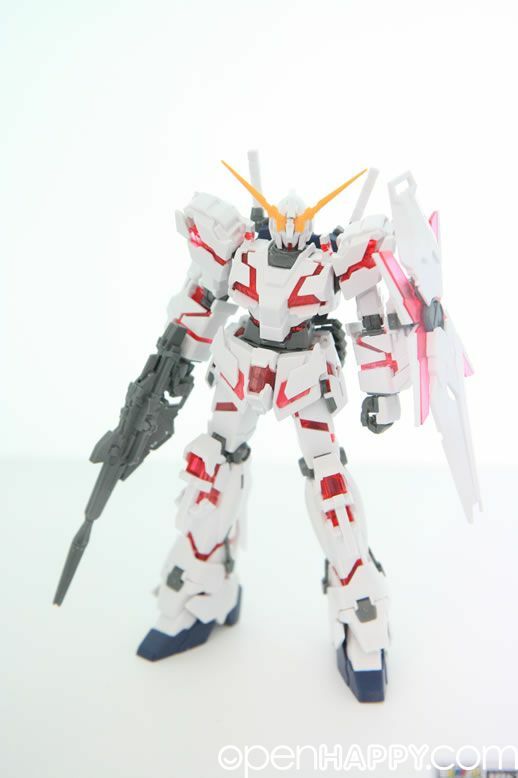 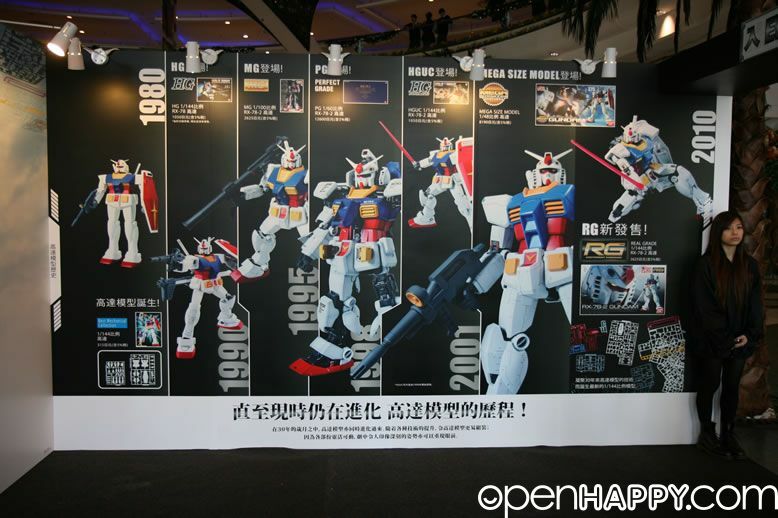 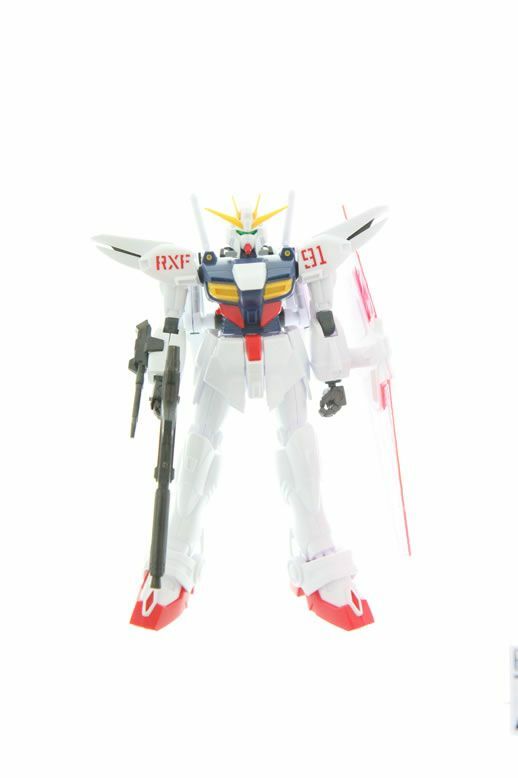 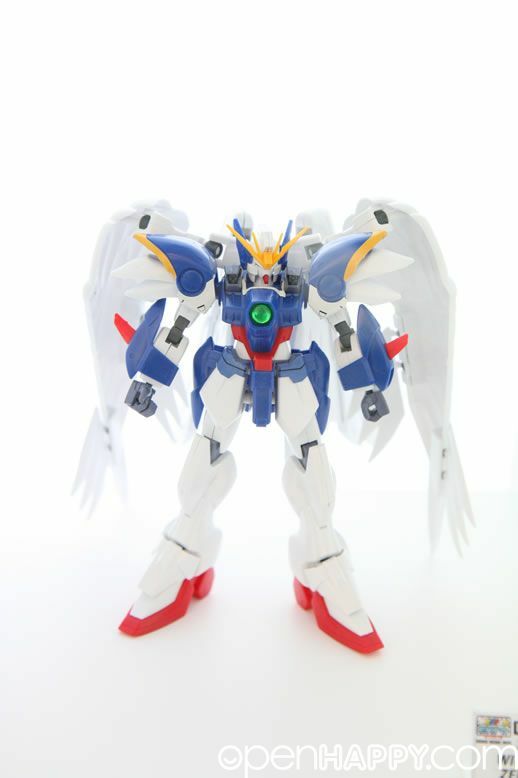 Exclusive press coverage from OpenHappy.com with Bandai Asia and Daniel & Co. Hong Kong Gundam Expo's new name in 2011 is Gunpla Expo World Tour Hong Kong 2011. 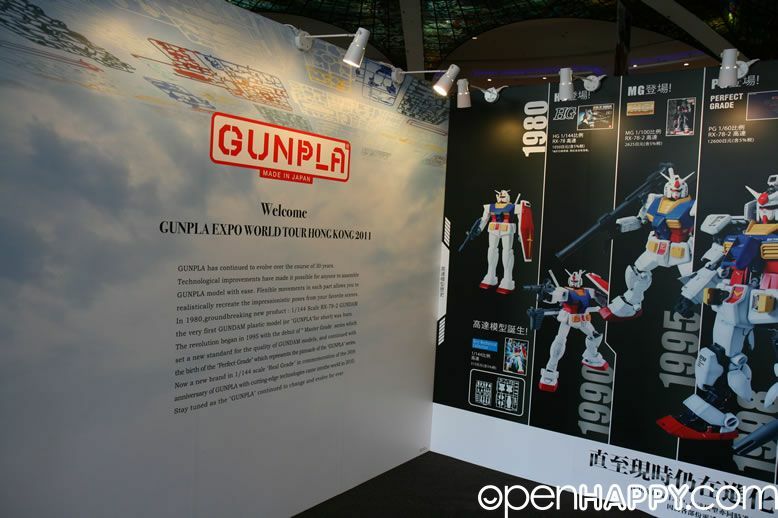 The style has changed somewhat as it is run by Bandai Asia now instead of the Daniel & Co. Daniel & Co still runs the gunpla selling part of the expo. 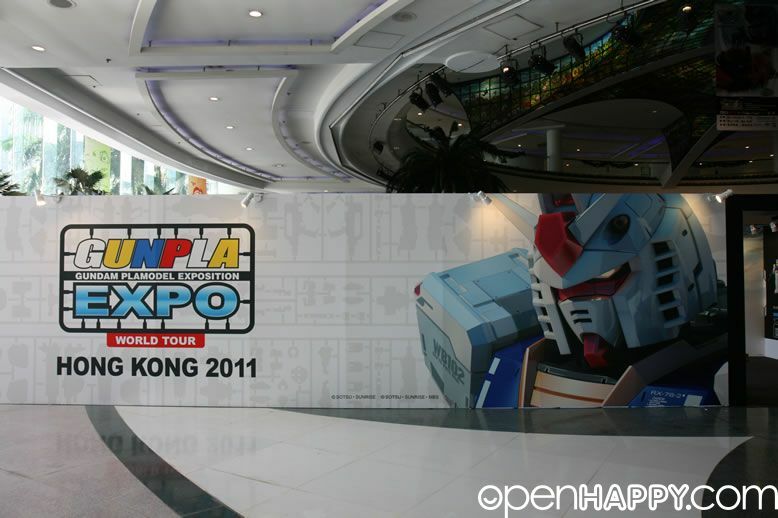 The whole expo is somewhat smaller. 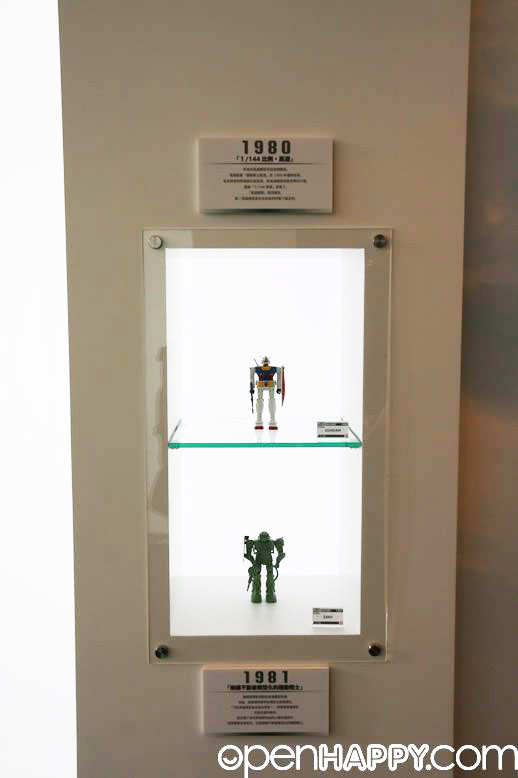 There used to be video game playing, card games, etc. 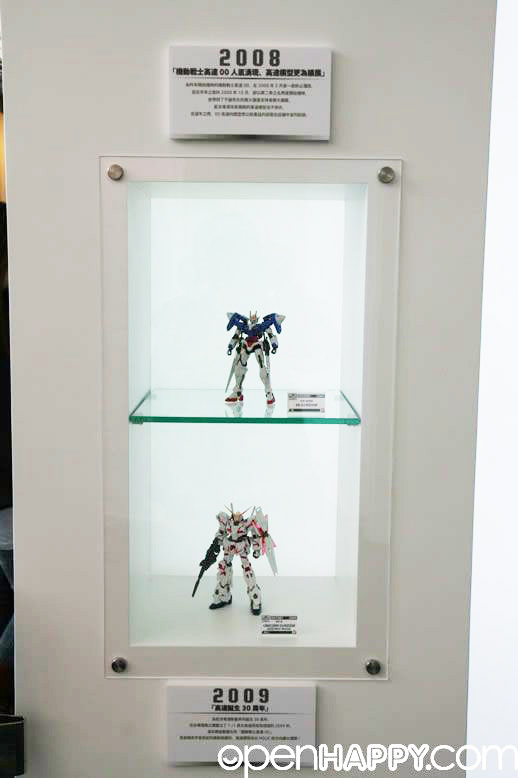 Those are all cut. 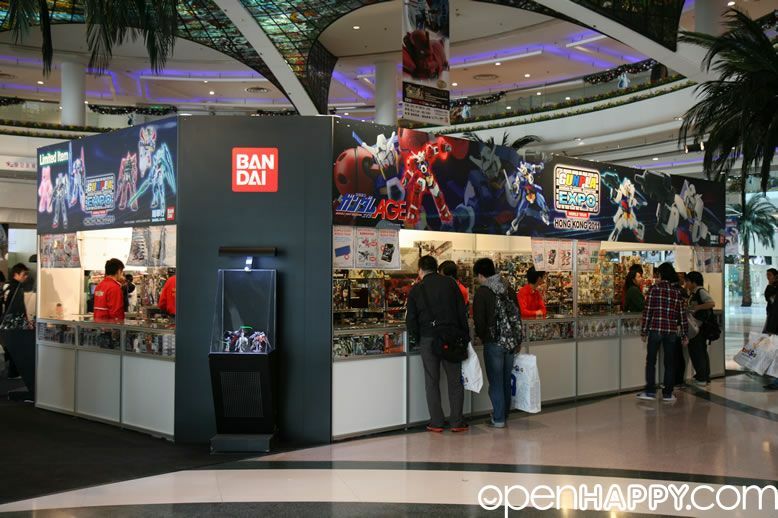 The only thing for kids are the free gunpla building tutorial and the video games that you can play your gundam age gb-ing. 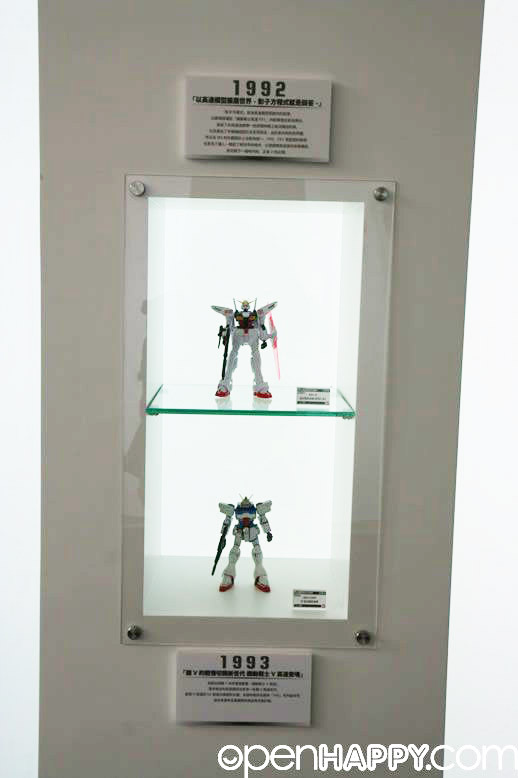 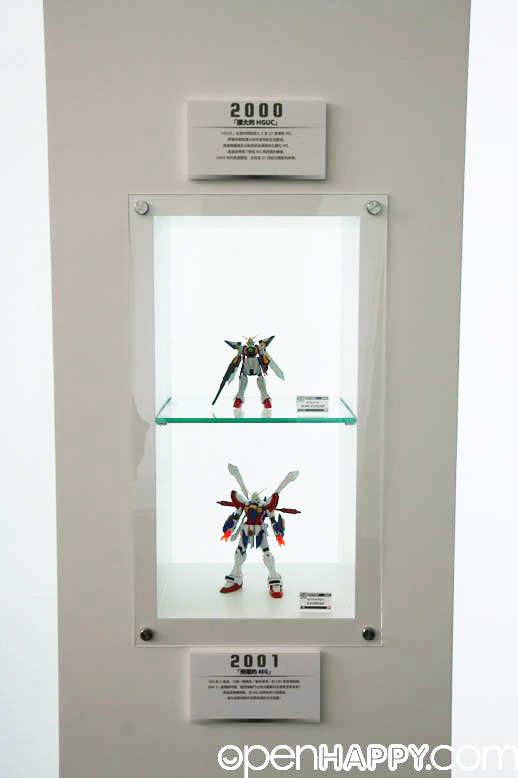 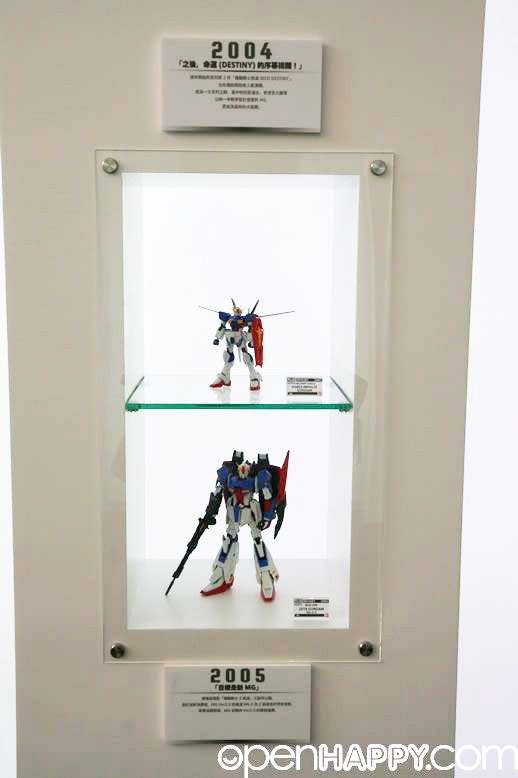 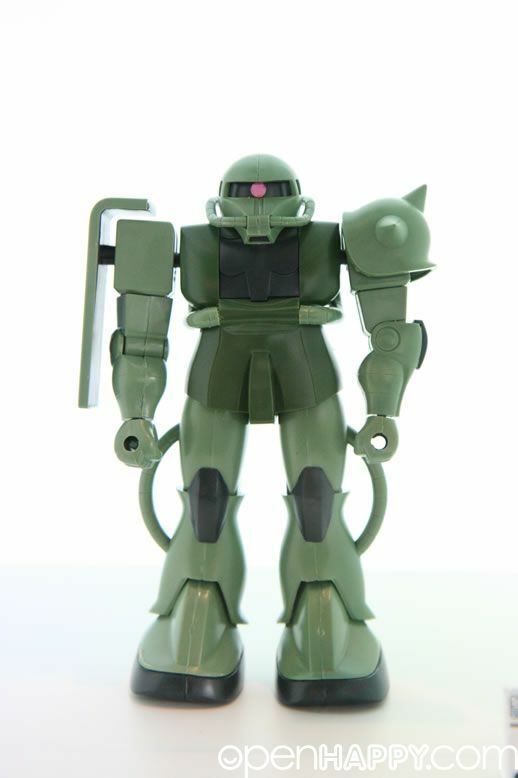 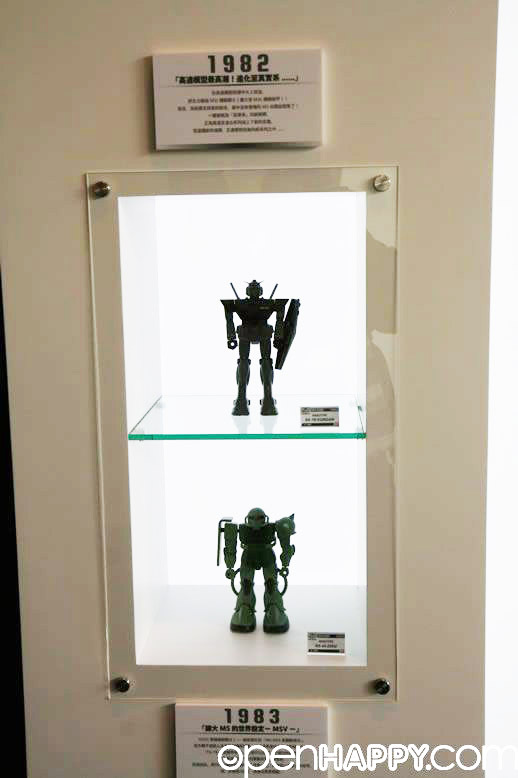 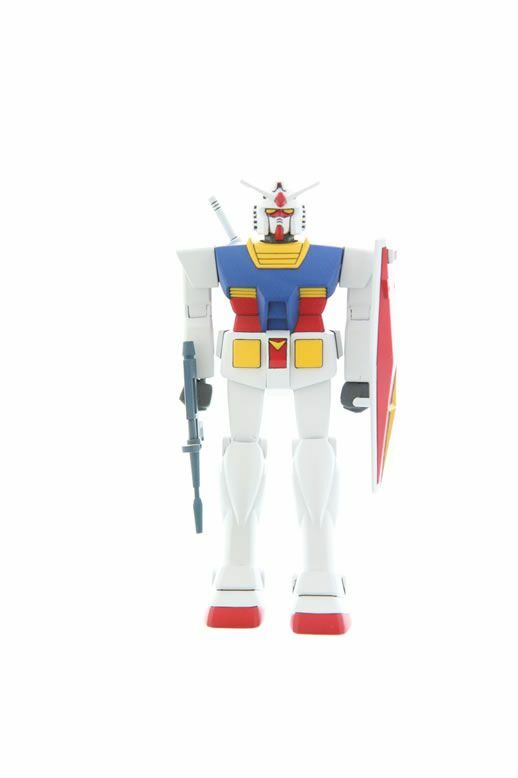 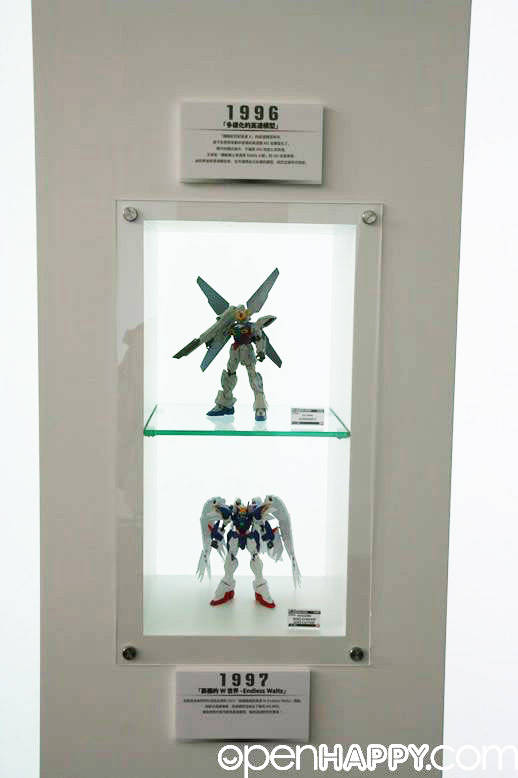 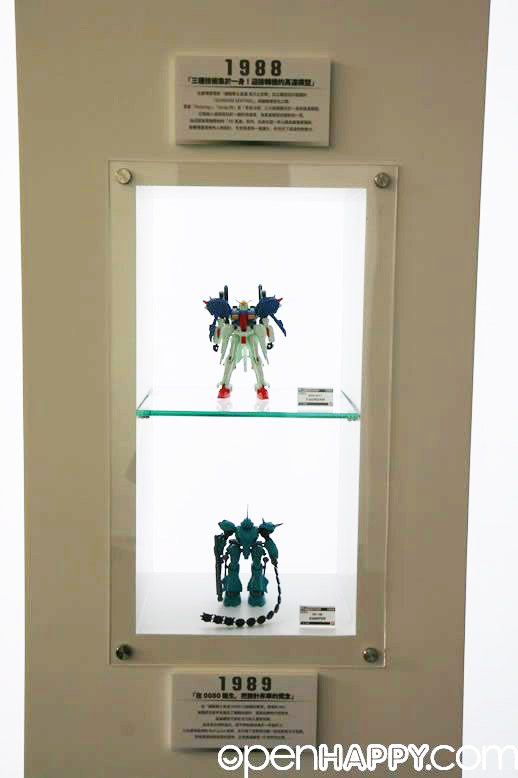 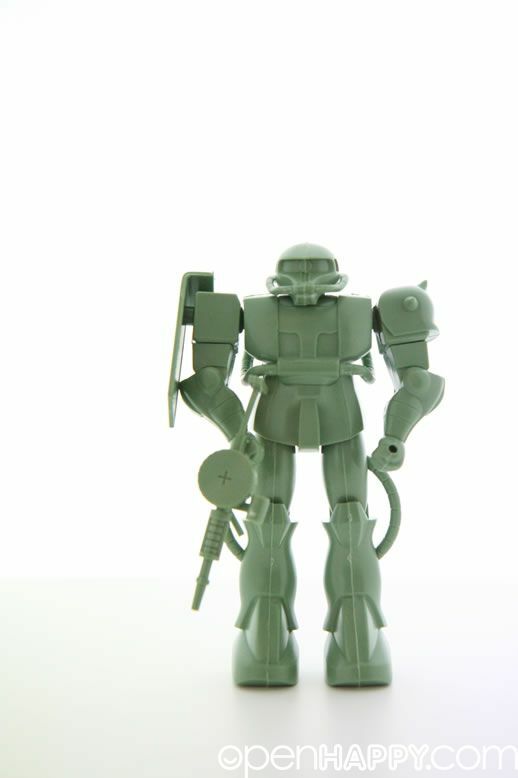 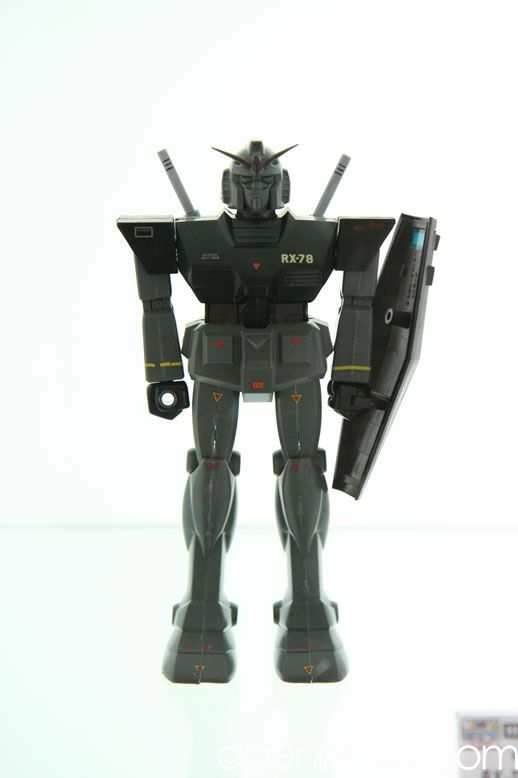 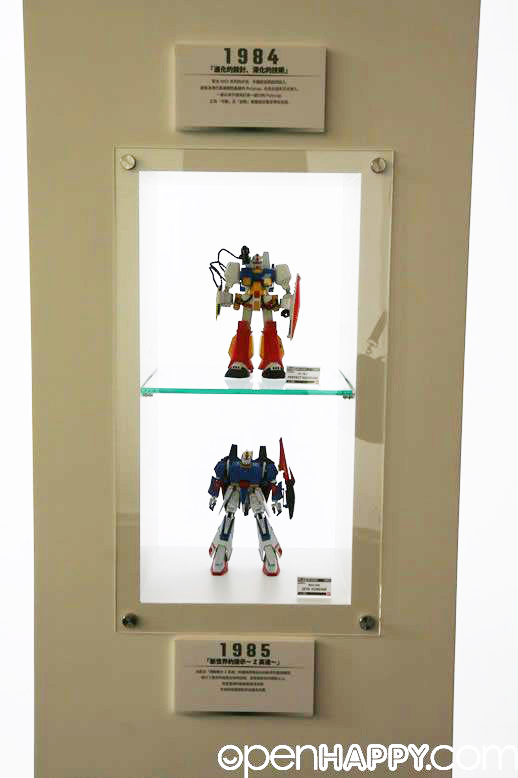 However, smaller has its advantages as the gunpla part is organized as a museum style showing. 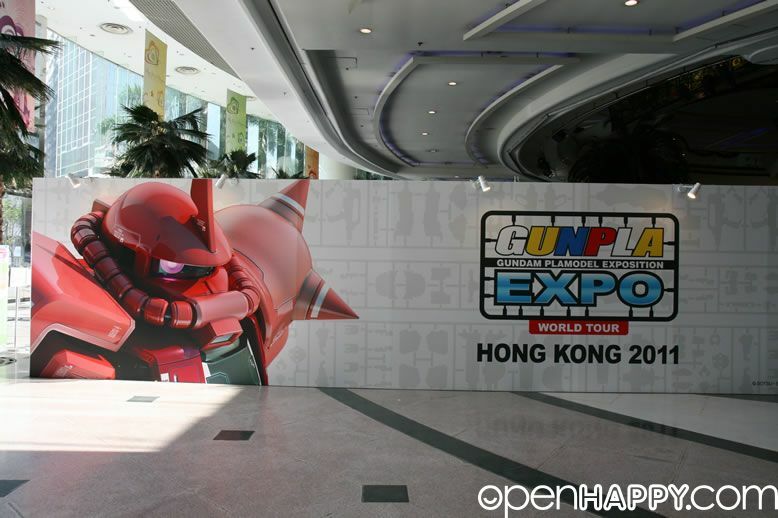 Here is the side of the expo side. 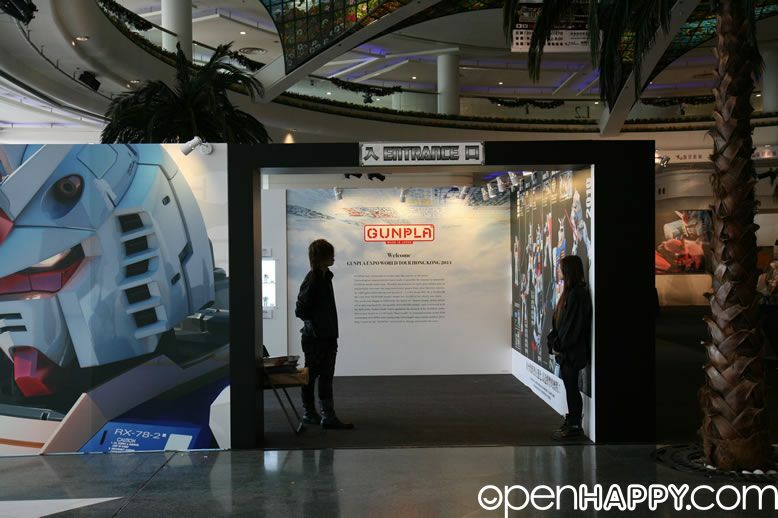 The entrance of the museum style showing.